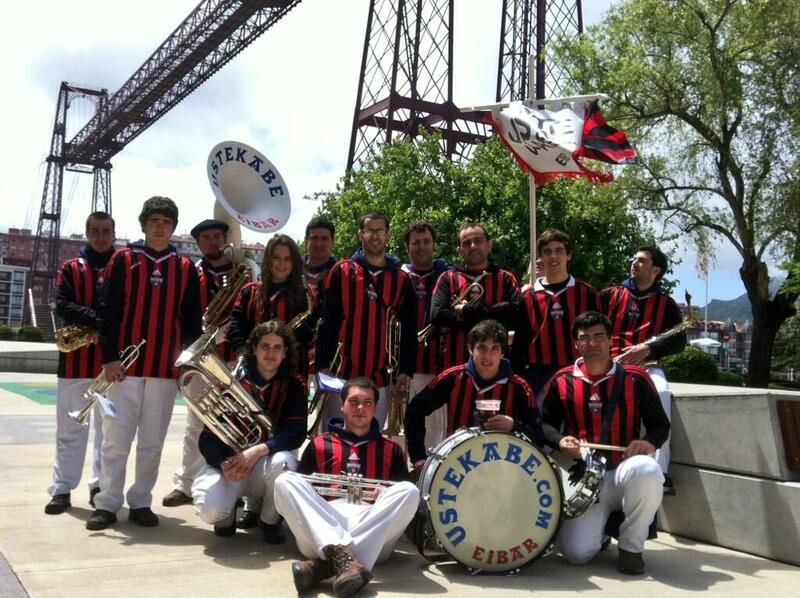 This band was established in Eibar (Basque Country) in December of 2000 by fiveteen musicians of this village. This band has experienced a constant renewal until nowadays, that it is composed of 19 musicians. We all are between 15 and 28 years old. We have a wide range of songs that are very elaborated. Besides, we are constantly renewing our Musical repertoire. All of us have musical studies and we all are able to prepare performances with special repertoires for dance gropus, theatres… • We are a legally established association and we are also able to emit bills. We have made a long career, and we have played in many different places.